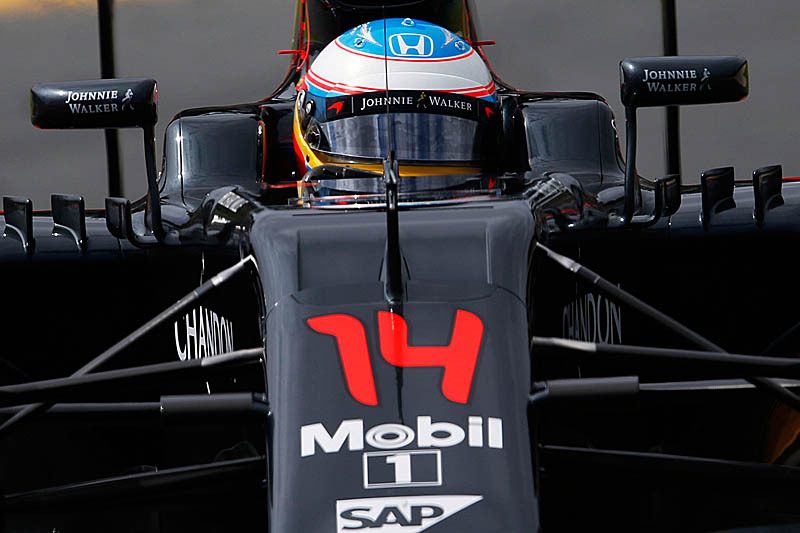 Fernando Alonso is still unsure whether he'll race this weekend. The Spaniard who was refused permission to race in Bahrain following chest scans taken at the Bahrain International Circuit Medical Centre on the day before the weekend got underway, subsequently revealed that he had suffered a couple of cracked ribs in his high-speed Melbourne crash. 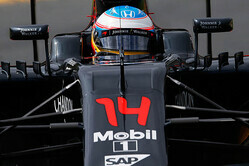 Despite initially agreeing with the FIA's decision, Alonso, along with McLaren boss Ron Dennis asked to be allowed to race, no doubt inspired by his teammate's pace during FP2. Permission denied, the Spaniard watched from the sidelines as replacement Stoffel Vandoorne out-qualified Jenson Button and went on to score the team's first point of the year. Looking ahead to this weekend, Alonso, who last week posted pictures on social media of him in training, is still unsure whether he will be passed fit to race. "It was disappointing to be told I couldn't race in Bahrain," he admitted, "but I fully respected the decision of the FIA medical team. "While I hope I'll be back in the cockpit on Friday, until I get the all-clear from the doctors to race – whenever that may be – we cannot assume anything, but I'm continuing to prepare for the race weekend as normal. "Stoffel did a great job in Bahrain," he added, "and although Jenson suffered reliability issues, it was positive to see that both cars ran quite strongly during the weekend."